A graduate of Lamar University in 1990 having earned a Bachelors of Science degree in Biology. After graduation Dr. Rodrigue worked as a Medical technologist for St. Elizabeth's where he decided he wanted to further his education. 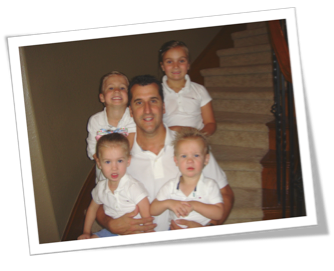 Dr. Rodrigue then began his studies in dentistry and graduated from the University of Texas Dental branch in 1996. During 1996-1997 he became a resident doctor in advance Educational General Dentistry. After completing this progressive residency in 1997, Dr. Rodrigue started in private practice and is a member of Texas and National Academy of General Dentistry.